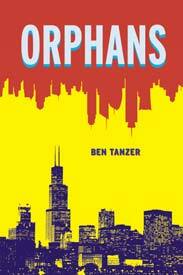 In Ben Tanzer’s novella, Orphans, the world is a violent dystopia beyond salvation. Natural resources have dissolved, homeless encampments flood the shores, and the planet is an industrial wasteland. Laborers are no longer essential to the workforce–they’ve been replaced by hot and sassy robots that can even satisfy one sexually, think the embodiment of Samantha from Spike Jonze’ “Her.” Human clones known as “Terraxes” tend to household duties when the breadwinners leave on business. “The Corporation,” a merciless version of “the man,” has eyes on everyone, and if civilians loiter too long on the sidewalk to beg for a job or protest government fascism, helicopters gun them down like enemy soldiers trying to cross no man’s land. In the old city of Chicago renamed Sector Six, Norrin Radd embarks on the hopeless and self-defeating search for financial security, identity, and the ever-elusive American Dream. With a wife and son to support, he mans up and takes a job with Joyful Future Real Estate as a salesman who dupes the rich “1-percenters” into relocating to a planet with questionable potential and an unknown future. Tanzer sets the mood well for his flawed protagonist, Norrin. He is haunted by mysterious traumas of his childhood–as a kid, he saw his father “snatched” by “The Corporation” and found his mother dead after she allegedly committed suicide. He’s treading through an economic recession–“I am tired of sitting down at the kitchen table every night and talking about which bill should be paid this week, and how that will be possible when there is no money,” and trying to stay alive in a merciless civilization that guns down civilians in cold blood and creates human clones for temp work and organs. For the most part, Tanzer respects the sci-fi element by not overdosing on the bizarre. 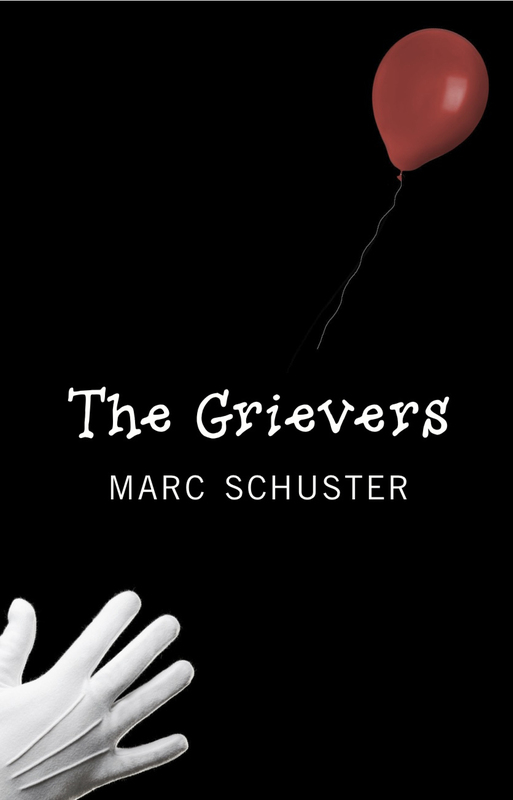 He writes about conflicts and struggles consistent with those that many deal with today: unemployment, poverty, marital strain, soul-sucking jobs, and personality disorders induced by early traumas. Tanzer also recognizes the social implications of introducing advanced technologies into a culture hardly mature enough for radical change, such as the distress and heartbreak that Norrin feels when he sees a Terrax acting as the husband and father figure in his own household. 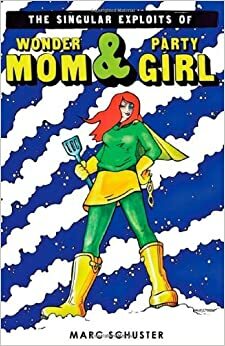 At times though, the story’s naming conventions come off as senseless and unintelligible. Titles like the “Joyful Future Real Estate” and the “Happiness Sector” make me question why a sophisticated society with commercial space travel and “Terraxes” would elect such asinine titles for its businesses and districts. If Tanzer was trying to mock society’s fall from grace, the inconsistent attempt falls flat. Scene transitions are often disorienting (but unavoidable with flash-like chapters), and the ending feels like an anecdotal obligation jammed in a single wide-margin page. The stunted closing does no justice to the overall story given the futuristic setting and Norrin’s emotional state of mind, which Tanzer did such a phenomenal job developing throughout the novel. All in all, Orphans is an imaginative and sobering tale of one man’s final attempt to rise above his inner demons, an economic collapse, and a floundering society. Highly recommended. Check it out over at Switchgrass Books.